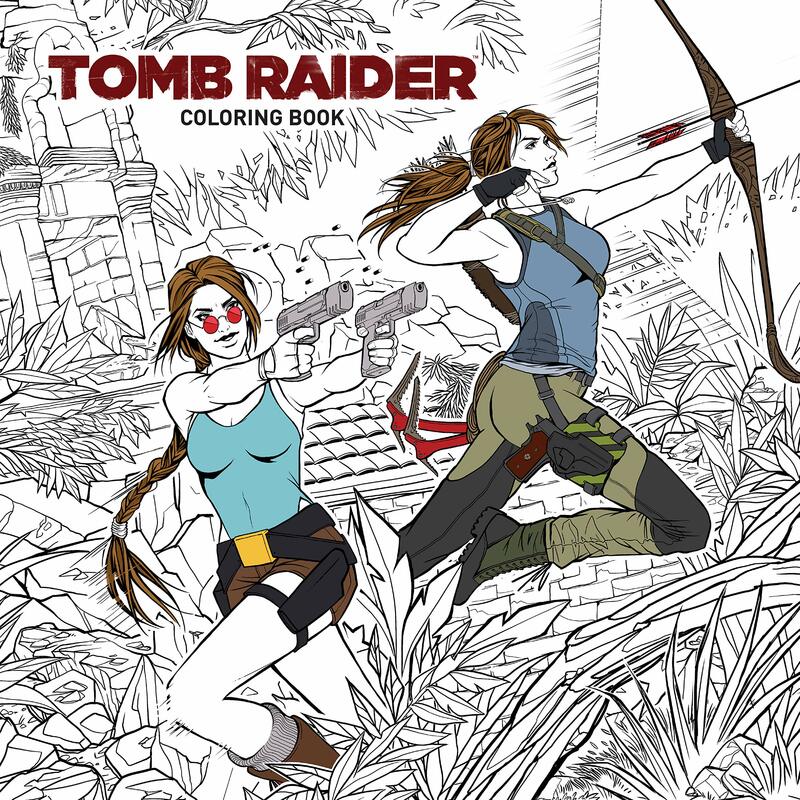 Our attempt to compile a list of Rise of the Tomb Raider's most memorable "Easter eggs"
The Tomb Raider series has always had its fair share of “Easter eggs”, hidden secrets, and amusing references to pop culture icons, and Lara’s latest adventure, Rise of the Tomb Raider, is no exception. 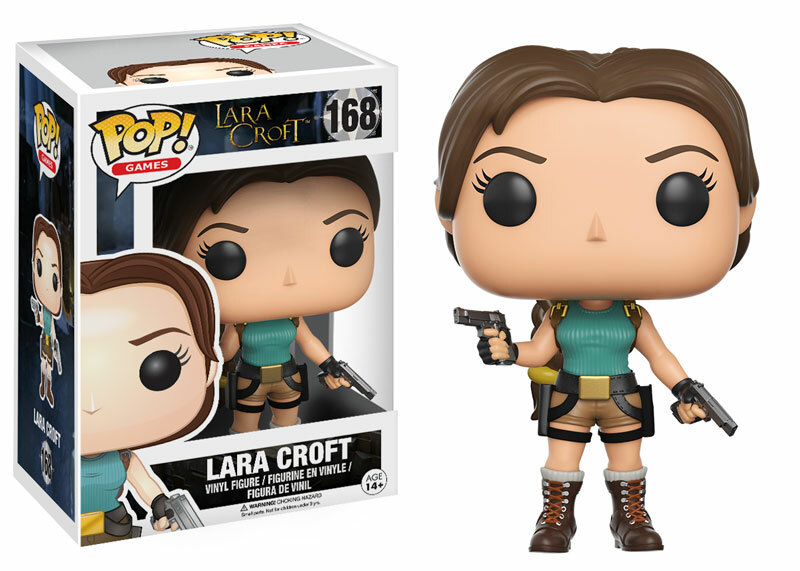 From references to Lara’s earlier adventures to touching tributes to one of the world’s most-loved fantasy authors, there’s plenty to keep the eagle-eyed fan busy. Here’s my attempt to catalogue some of Rise of the Tomb Raider’s most memorable “Easter eggs”. This list is a “work in progress” so expect new “eggs” to be added to this list as and when they’re found. Update (11th October 2016) – This list is no longer being updated but you’re welcome to continue sharing your discoveries in the comments section below! Easter eggs from the Croft Manor DLC will be listed in a separate article. OK, this technically isn’t an “egg” but I think the return of one of Lara’s signature moves warrants a mention, especially since you can unlock an achievement for performing a lengthy swan dive. 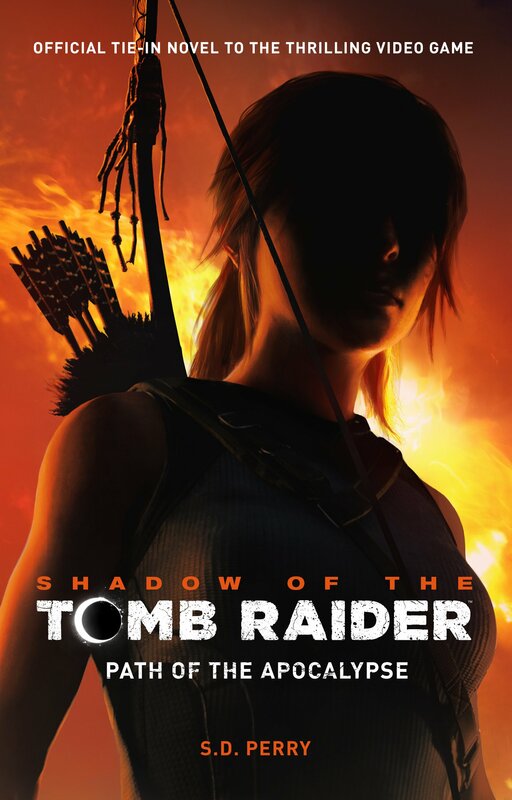 At several points in the game, Lara tells herself “I’m not strong enough”. Many fans regard this as a nod to the divisive Angel of Darkness, where Lara would utter the phrase whenever she was unable to perform certain tasks. One of the times it can be heard is when she fails to remove the barricade on a trebuchet in the lost city. A huge thanks to Treeble, Lodair, and Jason Croft for their assistance in tracking down this exact scene! If you have a look under the bed in one of the bungalows near the Copper Mill base camp, you’ll spot a familiar purple plushie. Yes, it’s Underpus! Long-time fans will of course recognize this tentacular beast from Tomb Raider: Underworld. Not content with his cameo appearance in the 2013 game, he’s travelled all the way from Yamatai to Siberia for the sequel. Major thanks to Stella Lune for spotting this one! And that’s not the only place you’ll find this beloved kraken. Twitter user @Alchama sent me a link to this video that reveals the location of a hidden Underpus cavern in the Abandoned Mines area. 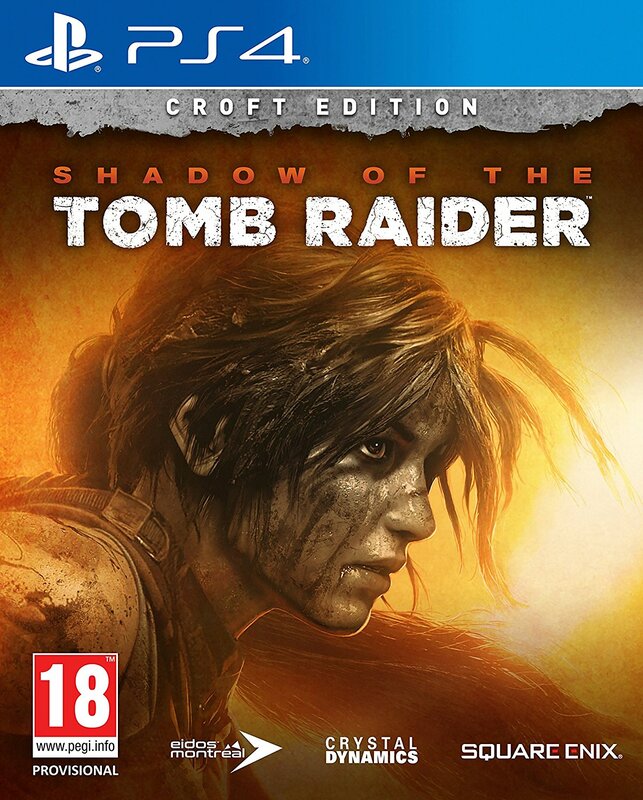 Lara must activate and climb an ancient mechanical orrery in order to enter the lost city of Kitezh. 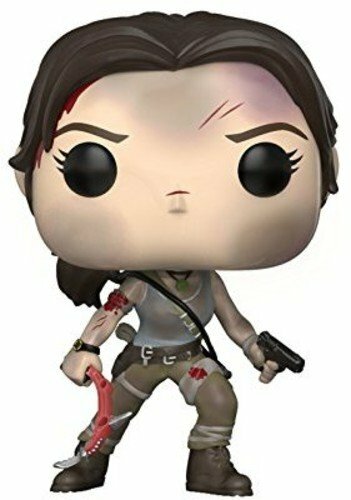 She might not have to worry about being knocked from a platform by a spinning orb or risk being crushed in the mechanism but…it did call to mind a certain scene from the first Tomb Raider film. Perhaps my personal favourite of Rise’s “eggs”. A well-known Russian game involving shaped blocks? It could be none other than the sensational (and super addictive) Tetris, surely? In Rise’s final major cut scene, you get a brief glimpse of a water buffalo paperweight…which looks remarkably similar to one of the collectible relics seen in Tomb Raider 2013. A photo of the former Endurance crew…with Dr Whitman’s head chopped off . Following on from the previous entry, I’d like to point out that there are a lot of references to historical figures, locations, and events strewn across Lara’s desk and displayed on her pinboard. Among them are Rasputin, Joan of Arc, and the Holy Grail. A photo ID of Kennard Montez, the Trinity agent sent to dispose of Lara in Ten Thousand Immortals. This pretty much confirms that the spin-off media set between the two games *is* considered canon, if occasionally contradictory. I originally left this one out as I’m not overly familiar with the Legacy of Kain series, but readers Lodair Junior and Nick Leblond have convinced me to add it to the list. If you return to the Prophet’s Tomb after acquiring the grapple hook, climb up to the chamber directly above the Syrian Tomb base camp and you’ll see the Soul Reaver sword hanging on the wall. Fans of the late and great fantasy author Terry Pratchett should know that his daughter, Rise’s lead writer Rhianna Pratchett, embedded his most treasured memory in one of Lord Croft’s audio journals. Last updated on 20th July 2016. Are there any “Easter eggs” that should have been included on this list? If so, leave a comment below! There’s a picture of Fyodor Dostoyevsky inside a house at the Soviet Base area. I don’t know if this area is available on 360, the only possible way I know to reach this room is to used the super jump cheat via a trainer on PC. I’m almost certain this area exists on One and the future PS4 version though. Not sure if it matters, but Tomb Raider: Underworld also had Xbox 360 exclusive DLC (like the awesome Doppleganger mission pack). This has happened before. I highly disagree that the spinoff media should be considered canon. The comics are so ridiculous they are impossible to reconcile with the games. But thanks a bunch for the tip about the Soul Reaver sword! I would have never thought to check up there. Don’t know if it counts as one.. In the beginning scene in Syria, when the helicopter comes in front of their vehicle shooting at them.. The scene looks very similar to Dark Knight Rises, where Bruce Wayne fires at them, the driver dies and Miranda Tate tries to take control of the steering.. I know another instance where Lara says “I’m not strong enough.” In the Abandoned Mines, when you’re trying to rip the barricade off the door, if you try to pull the water bucket yourself under the waterfall without attaching it to the minecart, Lara says the phrase. The puzzle I’m talking about is in this video, but she doesn’t say it: https://youtu.be/3sCJHdkmhJ0?t=2m16s I know there was a video where she did say it. I’ll link it here if I can find it.